More than 500 international and financial experts will attend, along with Egyptian ministers and banking officials and the governor of CBE. 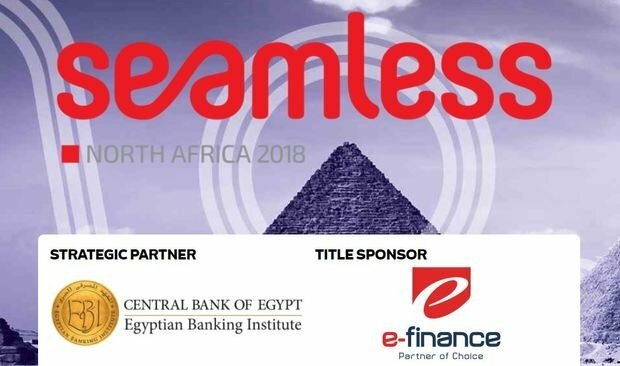 Under the title "Seamless North Africa" and under the auspices of President Abdelfattah El-Sisi Egypt will host the first Financial Technology Conference tomorrow. The conference lasts for 2 days and aims at bolstering digital economy. 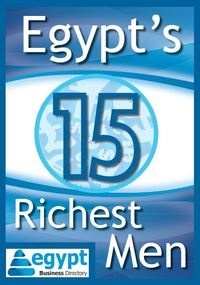 It is organized by the Central Bank of Egypt, the Council of Arab Economic Unity, the League of Arab States, and the Arab Federation of e-Commerce. More than 500 international and financial experts will attend, along with Egyptian ministers and banking officials and the governor of CBE. The attendees will discuss innovations and ideas to revolutionize the FinTech industry in Egypt. A competition will also be held on the sidelines of the conference with the participation of both local and international startups where the winner will get 250,000LE and a free invitation to the "Seamless" conference in Dubai.